The Tulip Tree Fine Flowers and Events is a one of kind design studio. 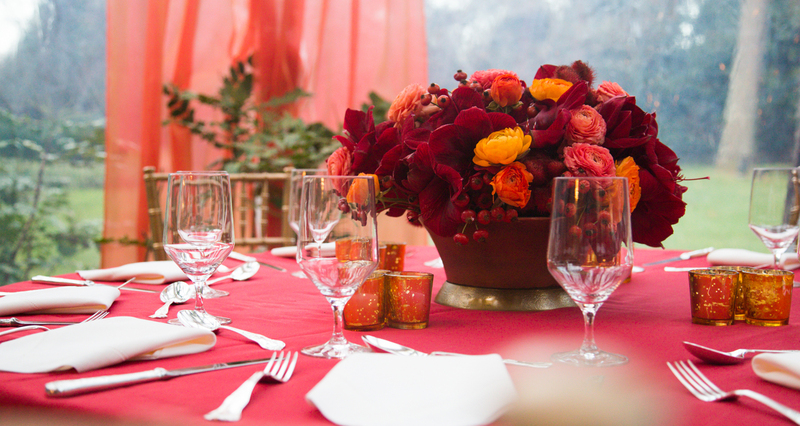 Our designers can make any moment memorable – from every day to large-scale special events. By emphasizing the utmost freshness and quality, we are able to construct creative and original arrangements for any need. 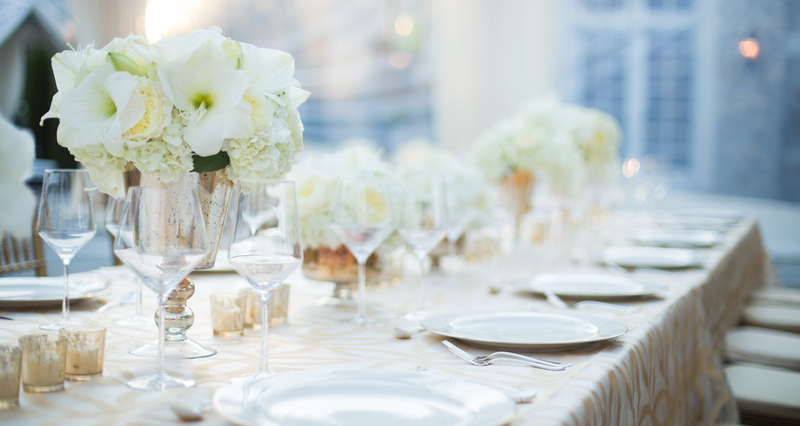 The Tulip Tree is known throughout Nashville as a trendsetter in special events and weddings. The store also carries a variety of cachepots and containers for floral interior and exterior design. The Tulip Tree was established in the early 1970s, and later purchased by current owner Mark O’Bryan in 1993. Mark has been with the company since 1980. The Tulip Tree is Nashville’s premier florist, offering flowers that are artistically arranged. 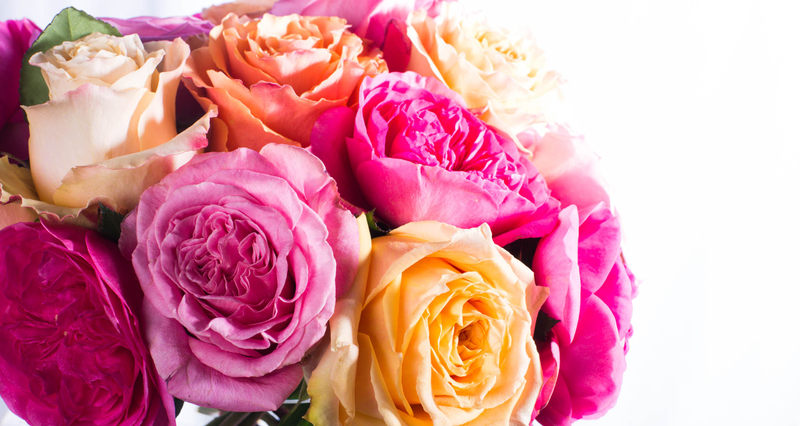 We deliver city-wide and can send flowers anywhere in the USA and throughout the world.